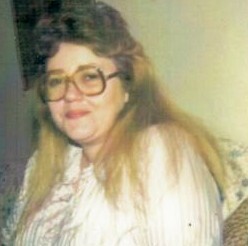 15 years ago today, I lost my mother, Cecelia Hunt Seibel, to breast cancer. I miss you, Mom. 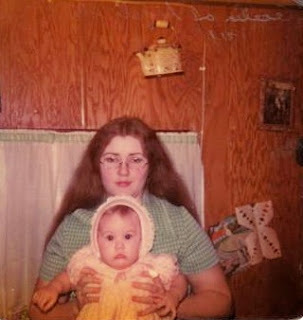 Today would have been my mother's 58th birthday. I miss you, Mom.